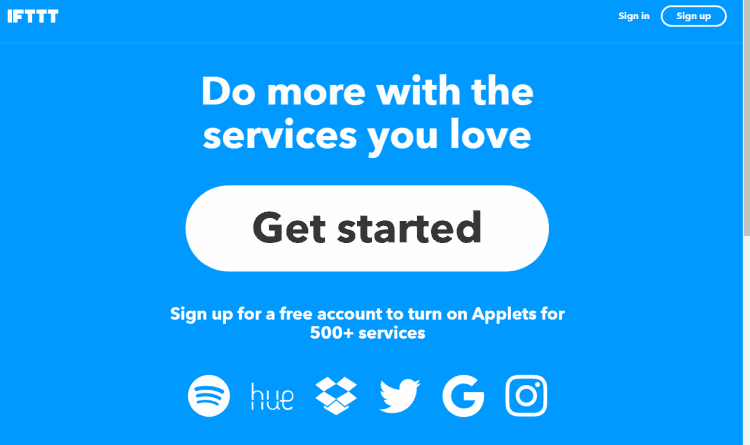 Marketers using LinkedIn to find prospects for their businesses are going to truly adore this post as it talks about tools they can use in conjunction with the much-hyped platform. Below is a list of 8 of the most useful tools to let you do LinkedIn Marketing perfectly. Let’s know what these can do and why you should begin using them right now….. 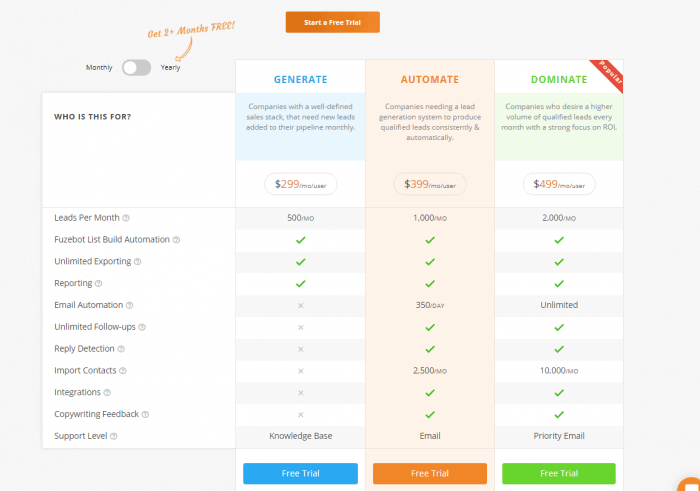 The tool is one of the best website visitors tracking apps for sales and marketing. Using your Google Analytics data, it shows real companies visiting your website and also integrates well to your CRM and email marketing tools to increase your sales intelligence. 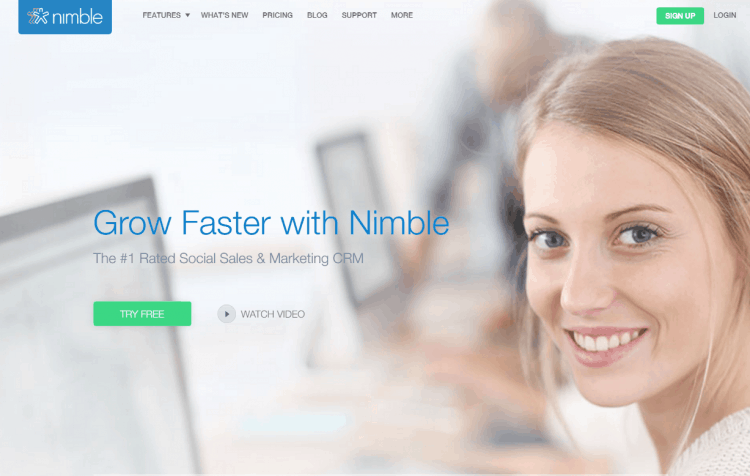 Nimble has everything you need in a CRM to grow your business without the work. 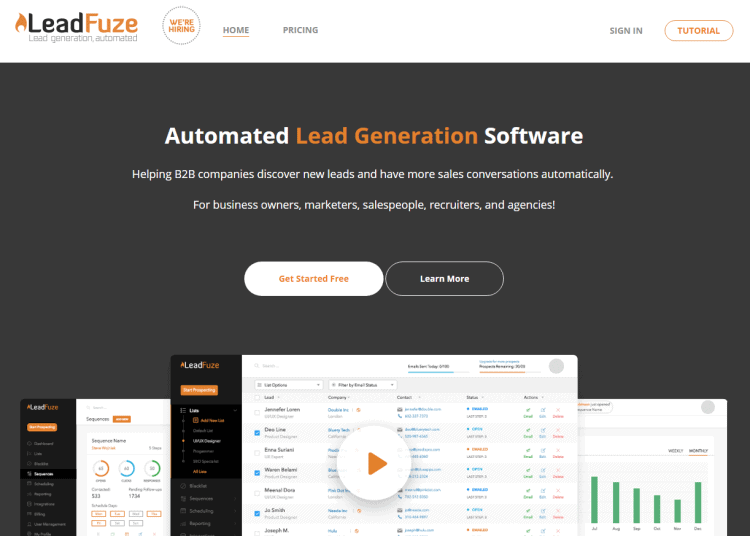 It automatically updates itself with relevant prospect and customer information from dozens of data sources, managing relationships remarkably. 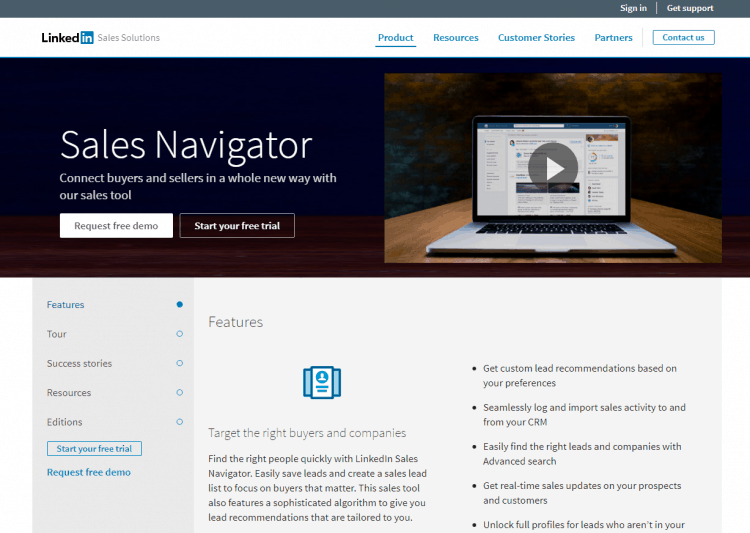 LinkedIn’s Sales Navigator helps you find and keep in touch with the right prospects at the right time. 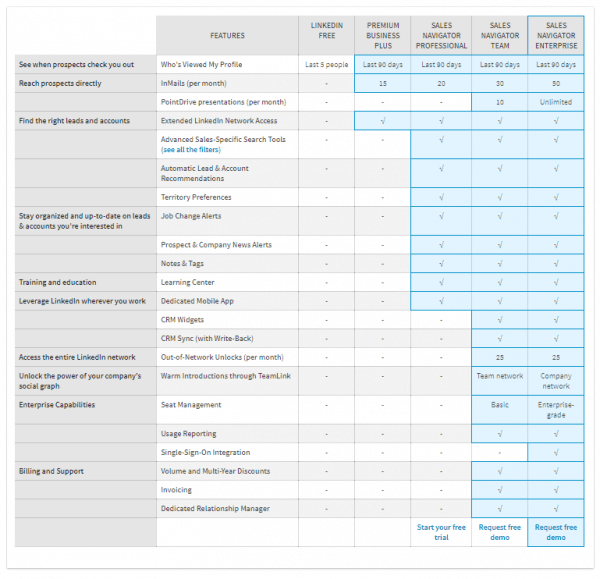 This social selling tool makes it easy to find relevant prospects for your business. It does this by providing in-depth user details and advanced search and filtering options. LinkedIn offers a free 30-day trial of this tool and so you can test it out to see if it works for your business. 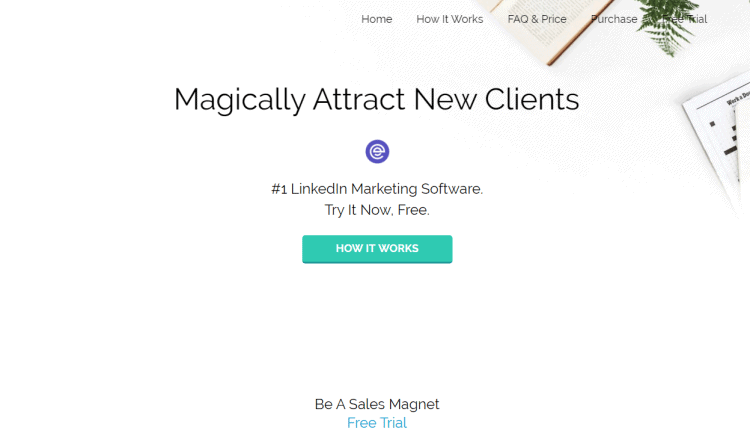 eLink Pro marketing software is a sales tool that attracts and connects sales prospects to your LinkedIn, starting the top of the sales funnels. It quietly and professionally increases your network and successfully drives your online influence, turning your LinkedIn profile into a sales pull. Target 800 new client profiles a day, with ease. Both LinkedIn & Twitter tells them about you. New clients attracted, at the scale of social media. 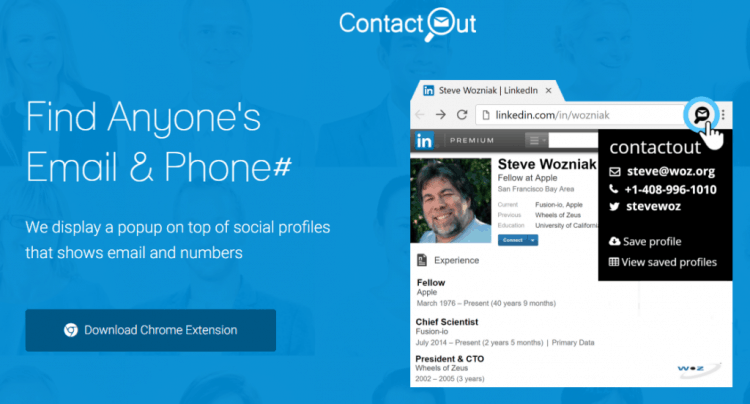 ContactOut is a simple browser extension that helps you find email addresses and phone numbers of anyone on LinkedIn. It finds emails from 75% of Linkedin users (2x better than the next closest competitor) at a 97% accuracy rate. It’s earned us multiple mentions on the ahrefs blog as one of the best freemium email outreach tools available. 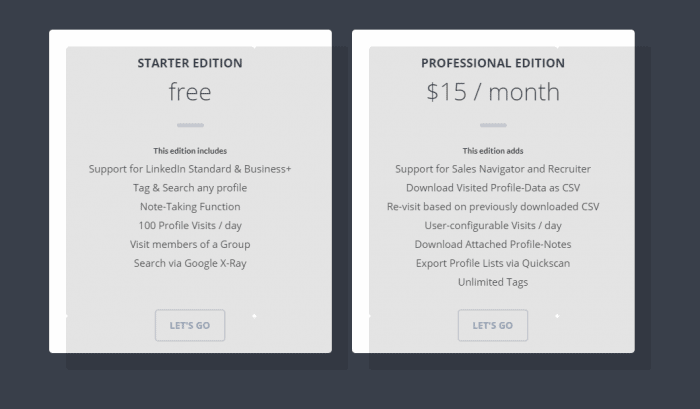 An all-in-one tool for creating your ‘LinkedIn Leads List’. 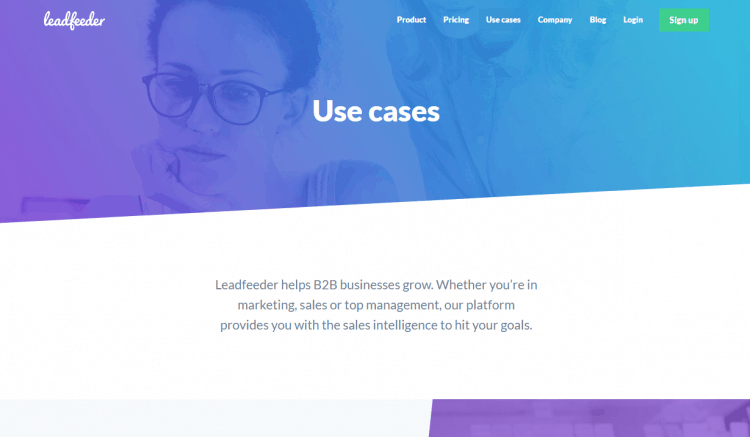 It not only makes the process of finding leads much easier, but also automates the process of sending emails and follow-ups to them. 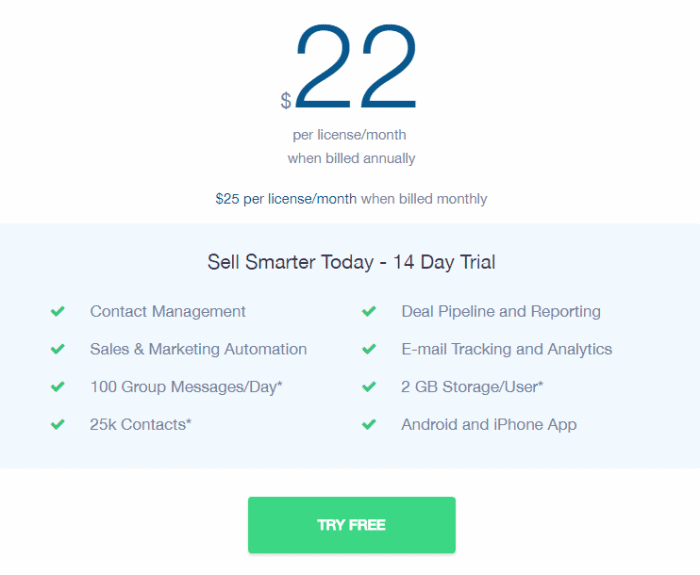 How to get 25 leads free? Crystal gives you insight into the kind of personality that a particular LinkedIn user has and so, teaches you to adapt your communication style to each type, for effective communication. 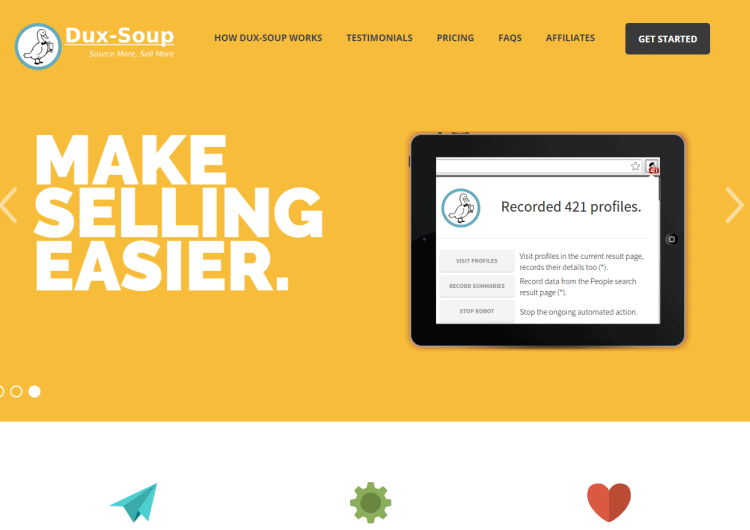 Dux-Soup is a browser plug-in and it works with Google Chrome becoming your virtual assistant on LinkedIn. The browser views LinkedIn profiles as if you were viewing the profiles manually. It can view over 7,500 profiles per week.